Checkout this official merch and support Lex Fridman! 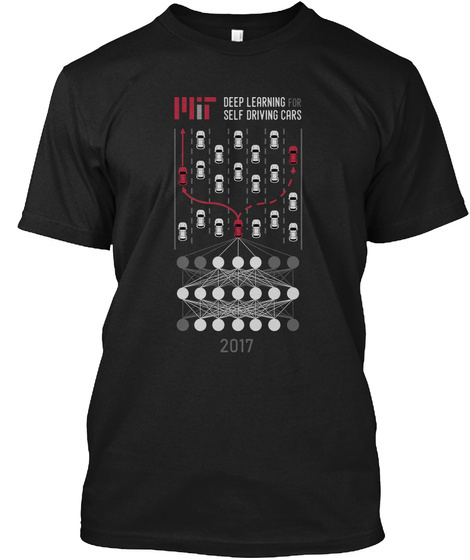 This shirt is for the 2017 iteration of MIT 6.S094: Deep Learning for Self-Driving Cars course. See: https://selfdrivingcars.mit.edu/ No money is made on this shirt. 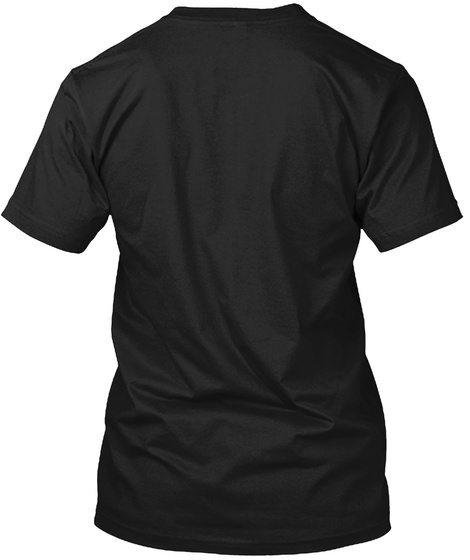 The price is set as the minimum amount allowed by Teespring to cover the costs of printing.